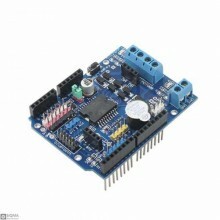 Description:The shield contains two L293D motor drivers and one 74HC595 shift register. 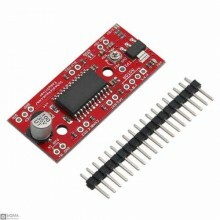 The shift re.. 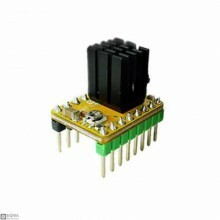 Description:The EasyDriver is a simple to use stepper motor driver, compatible with anything that ca.. 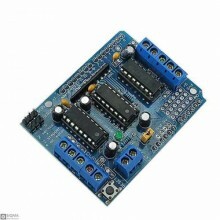 Description:​A4988 Step Motor Driver Board is the most usefull microstep bipolar step motor driver. .. 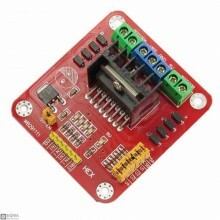 Features:GRBL 0.8c compatible.4-Axis support (X, Y, Z , A-Can duplicate X,Y,Z or do a full 4th axis ..
Descriptions:The driver board can drive hard disk brushless motors, CD-ROM brushless motors and othe.. 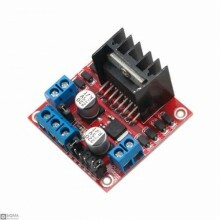 Description:The DRV8825 Module A stroke engine driver includes an auxiliary board TI DRV8825 for lau..
DescriptionSpin two DC motors or step one bi-polar or uni-polar stepper with up to 1.2A per channel .. 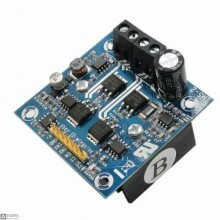 Description:The drive uses a full H-bridge driver module full-bridge MOSFET driver chip and composed.. 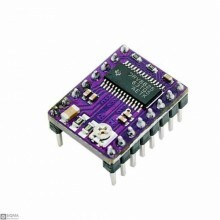 Product Description designed for the smart car Arduino, across the bridge DC brush motor drive, moto..
Technical parameters:1. 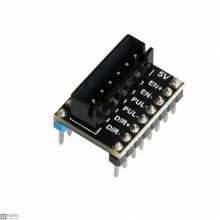 The logic part of the input voltage VD: 5 V2. The driving portion of the inp.. 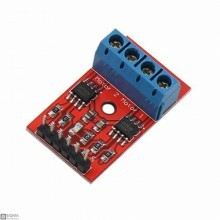 Product Parameters:1. 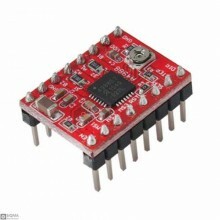 Drive chip: L298N dual H-bridge driver chip2. The driving portion of the termi.. 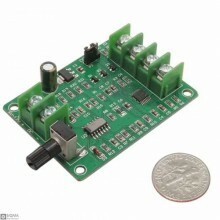 Description:The L298 is an integrated monolithic circuit in a 15-lead Multiwatt and PowerSO20 packag.. 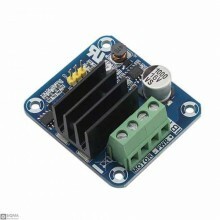 Description:The motor controller can control up to two DC motors at a constant current of 1.0a (peak.. 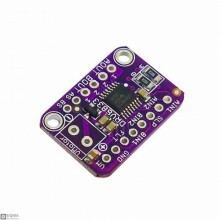 Product Description: Music product 3D printing touch screen motherboard accessories, external large .. 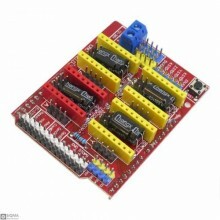 Features:Support 6V-36V .Default 0.8A ( 1.5A Max )Full Microstep:1,1/2,1/4,1/8,1/16,1/32..